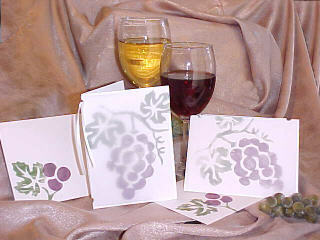 Wine ID, Wine bags and More. 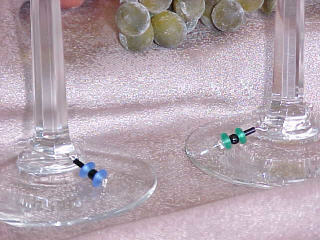 WINE ID- A fun and easy way to identify your wine glass. Four different styles available. 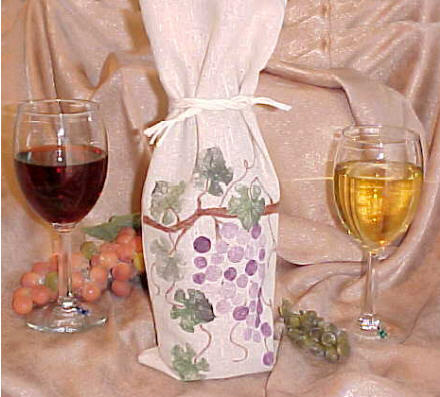 WINE BAG- Don't wrap it, bag it in a convenient wine bag. COORDINATING CARD- Giving a gift? Don't forget the matching card! SPECIAL OFFERS- Be sure to check out our special offers for great deals and more.